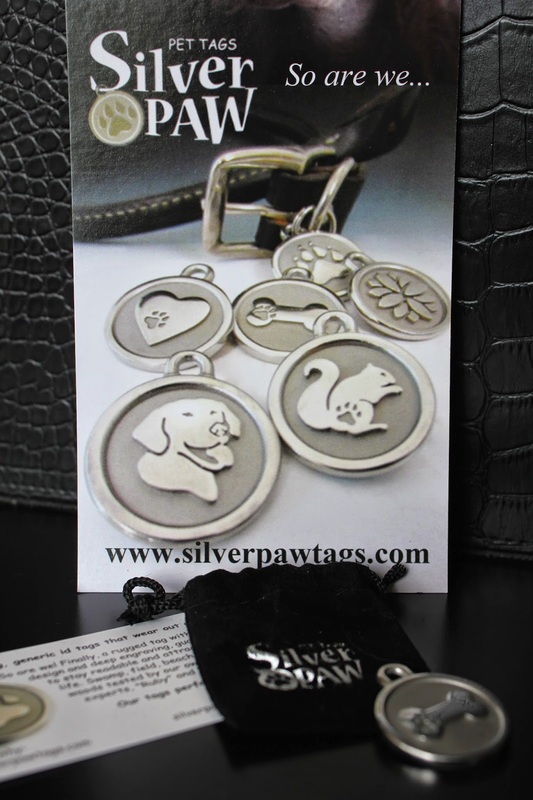 We were so excited when Karen Twombly, owner of Silver Paw Pet Tags contacted us about reviewing one of her pet ID tags. 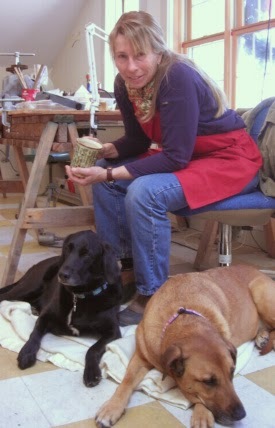 Karen's Silver Paw is based out of Maine and her inspiration comes from her two adorable dogs, Ruby and Jet. Let's not underestimate these two! They run the field testing division, testing the tags in swamps, fields, beaches and the woods. They even have an office!!! What?!?!?! Well we must say, they along with Karen have done a fantastic job creating and designing these tags. They are made from thick, durable stainless steel. 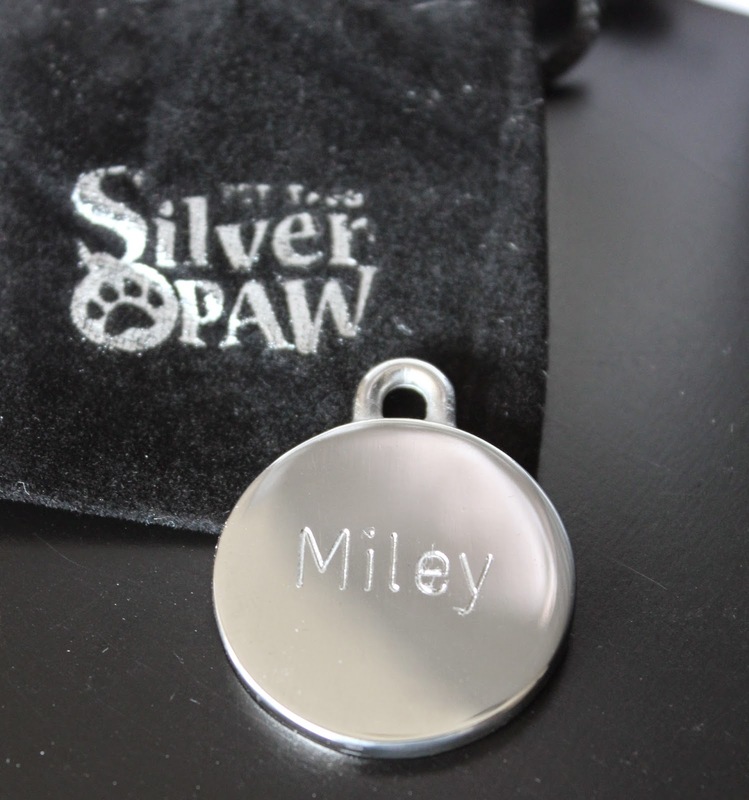 Each tag is engraved multiple times for deep engraving. They won't rust, ding, tarnish or discolor. 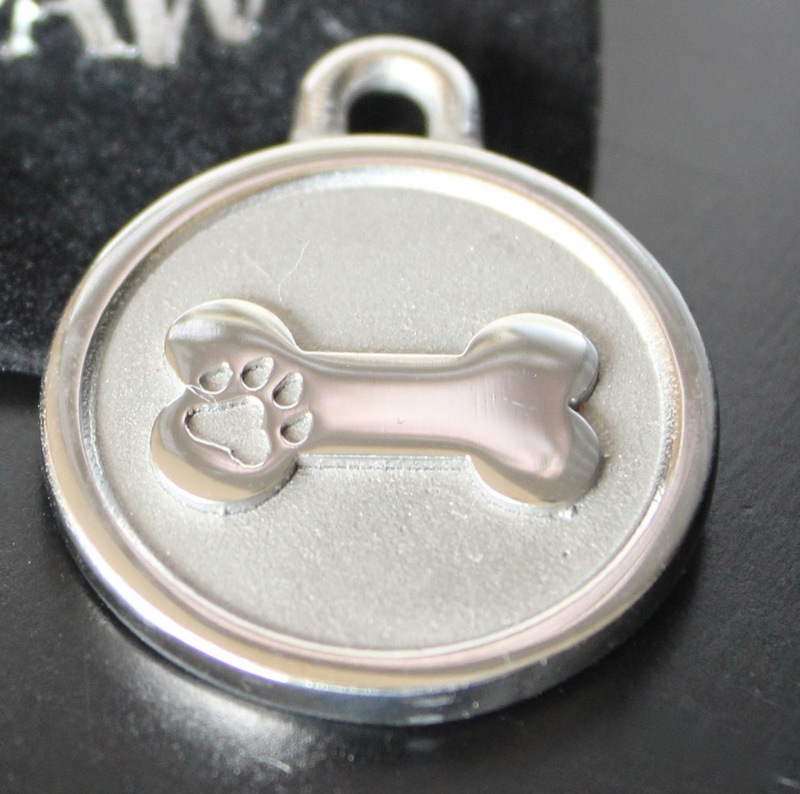 They come in a variety of fun designs such as, a dog bone, squirrel, paw, heart, labrador, etc. They are also available as a key chain, too! Great for gifts!!! There are three different sizes available, small, medium and large. Ranging in price from $24.95 - $28.95 You can have up to 3 lines engraved on the back, depending on what size tag you choose. Each tag comes in a nice fancy velvet pouch (see photo above) along with a split ring and an S hook. They even have a video to show you how to attach it to your dogs collar. Would you like to see how it looks on me?! 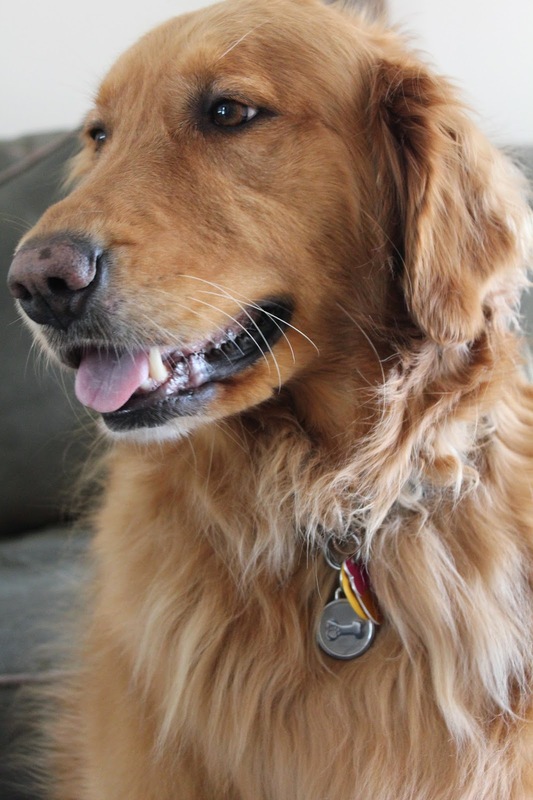 We are really impressed with the quality of these tags, they truly are thick and durable! They can't even be compared to the cheap, thin ID tags that you see online for much less. They are well worth the money and they're guaranteed for life! Can't beat that!! Thank you Karen, Ruby and Jet, keep up the great work!!! 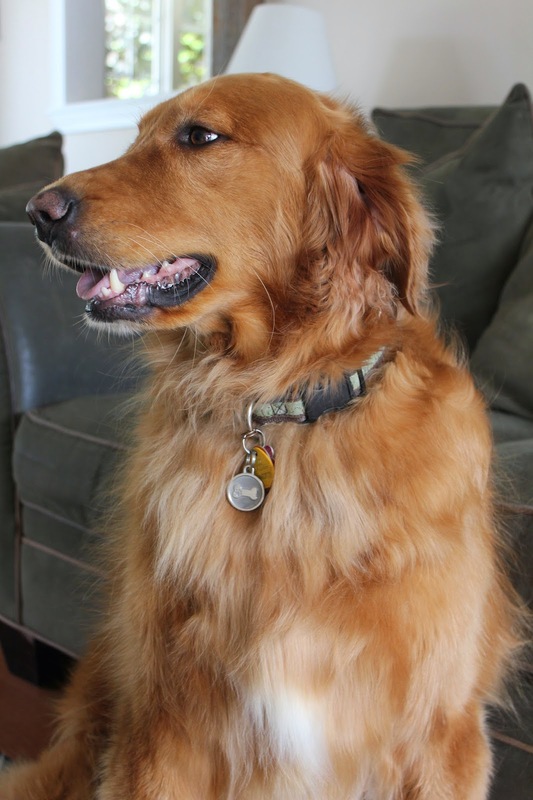 Disclaimer: We received the pet id tag in return for a review. All thoughts and opinions are 100% our own. Cool. They look good and well made. Silver paws are gorgeous. 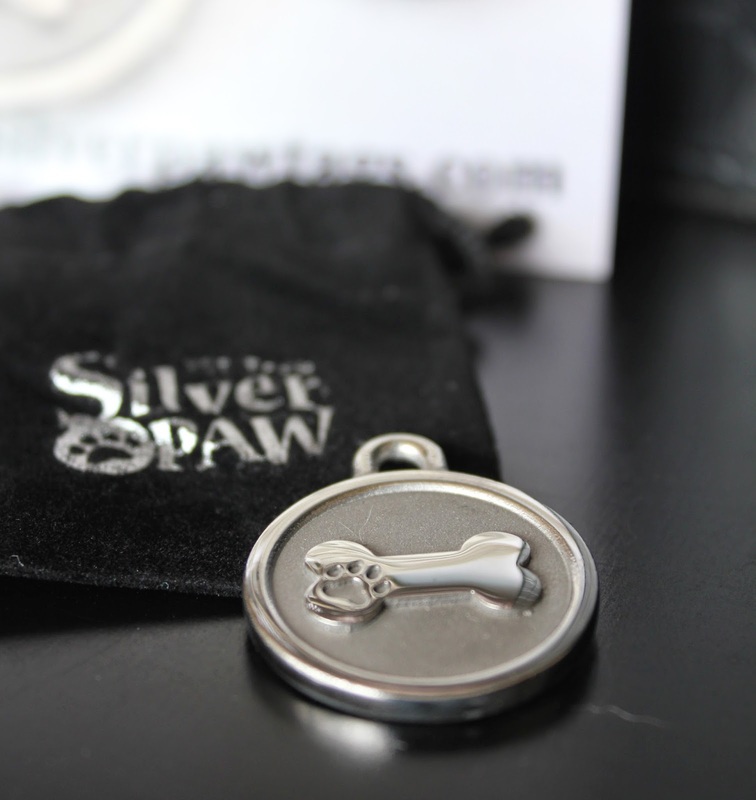 I have the heart/paw print tags coming any day. I'm so excited!